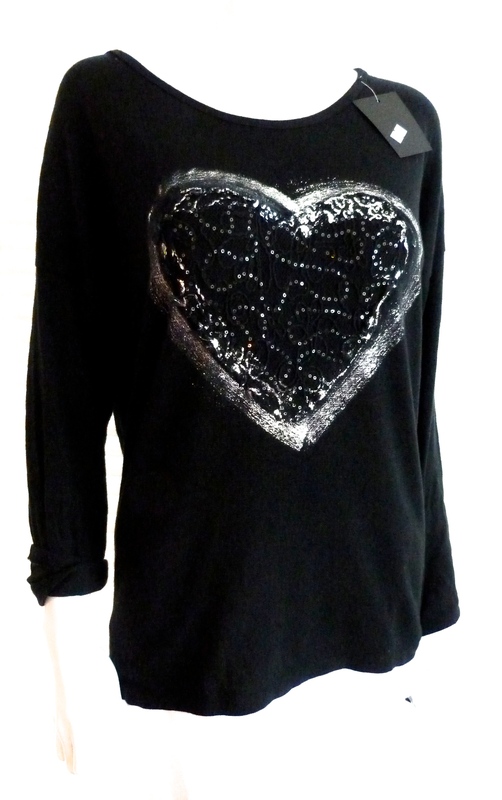 Perfect for chilling out or going out, this gorgeous jersey Tee shaped top has a scoop style neck with long sleeves. 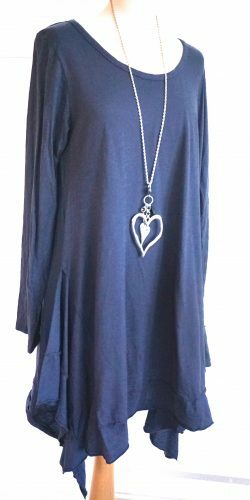 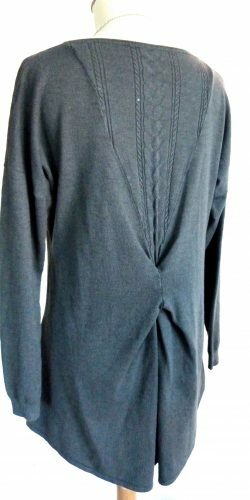 The top is made from a lovely light cotton jersey – Which makes wearing this, the perfect comfort top. 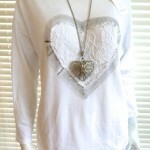 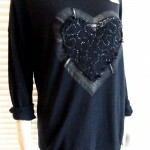 The front is decorated with a lovely lace and subtle sequin heart.